Online stream anime episodes, Watch Naruto Shippuuden Episode 17 English Subbed online and free episodes. Anime Episode guide, Chapter Naruto Shippuuden Episode 17 English SubbedThe Death of Gaara! Team Guy and Team Kakashi both finish their breaks and go on towards the Akatsuki lair. 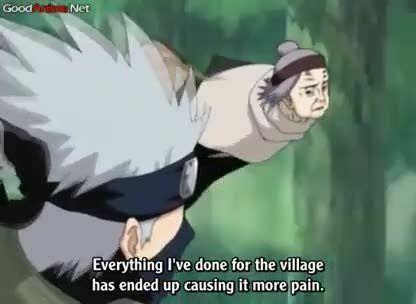 After noticing Naruto’s agitation towards Gaara’s capture, Kakashi explains to Chiyo that Naruto is himself a Jinchuriki. Chiyo then reveals that she was the one who sealed the One-Tailed Shukaku in Gaara, to protect Sunagakure. Meanwhile, Akatsuki finishes the sealing of Gaara’s Tailed Beast, thereby killing him. Outside the base, Teams Guy and Kakashi arrive, prepared to break into the cave and retrieve Gaara.